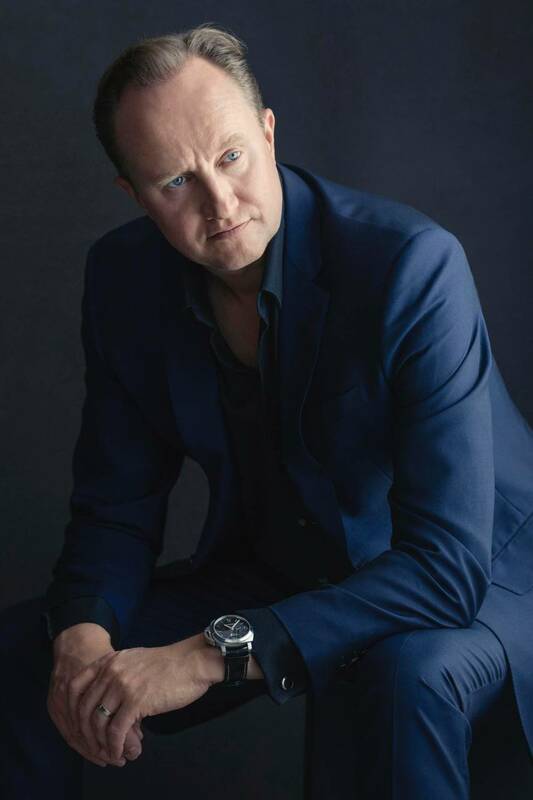 In a surprising move, Rolls-Royce’s former design boss Giles Taylor has joined China’s Hongqi luxury brand. Parent company FAW Group announced that Taylor will serve as Global Vice President of Design and Chief Creative Officer. Giles Taylor will be based in Munich, where he will lead a globalized high-end design team. 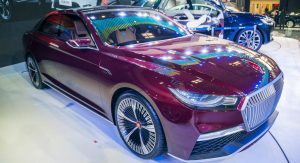 The FAW Advanced Design Center will mainly do project work for the Hongqi brand, including both concepts and production cars. Taylor has a rich experience in super-luxury car design. He was Rolls-Royce’s Director of Design from 2012 until June 2018. 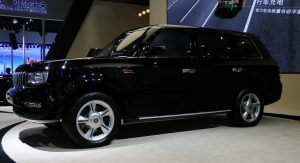 During that period, he led the design of the brand’s most important new models, including the Dawn convertible, the all-new Phantom and the Cullinan SUV. 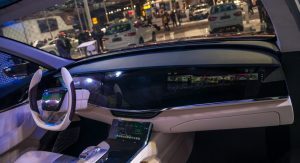 He also penned the 103EX autonomous concept vehicle in 2016. Before joining Rolls-Royce, he had worked for 13 years at Jaguar, where he was Chief Designer for the current XJ sedan and the XK sports car launched in 2005. So why would a man with such an impressive resume join FAW? 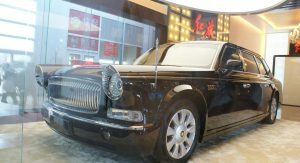 Leaving aside the financial incentive, which we assume is more than generous, turning Hongqi into a global luxury player is surely a greater challenge than keeping Rolls-Royce at the top of the game. “I am very much looking forward to embarking on an exciting new career path with FAW. 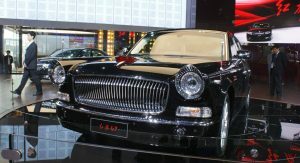 Hongqi, as the oldest and most famous Chinese car brand, carries with it a deeply significant and diverse cultural history,” Taylor said. 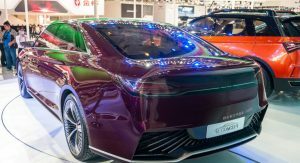 “There are many inspirational elements surrounding the marque with which to create fresh, modern vehicles for the new era,” he added. 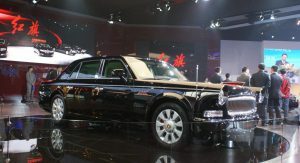 Hongqi, whose name means “Red Flag” in Mandarin, was founded in 1958. 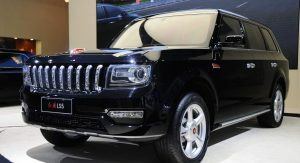 Originally, only high-ranking government officials were allowed to use Hongqi models. 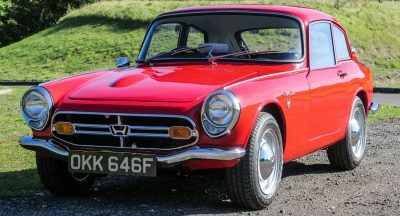 The brand was revived in the mid-1990s and started building cars for a wider audience. 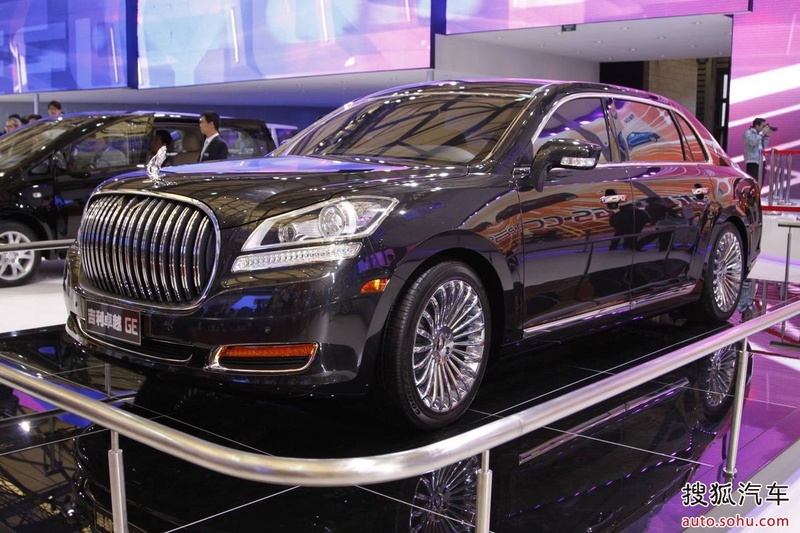 Hongqi’s owner FAW Group is one of China’s big three automakers. I disagree. 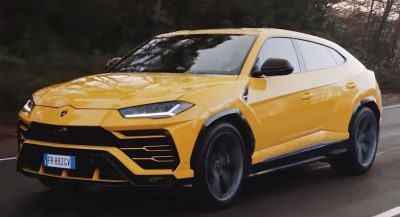 The money was undoubtedly a part of it, but I think he was becoming aware that if he stayed at Rolls-Royce, all he’d ever be allowed to do is redraw essentially the same car over and over and over again – that represents no challenge to a designer. 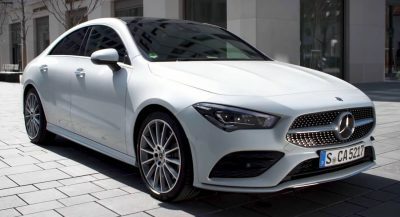 It’s the same reason that Peter Schreyer left the Volkswagen Group for Kia, for the chance to experiment with design elements and create a company’s visual identity from scratch. People tend to always think it’s the money. Especially when they don’t have money. This guy I’m pretty sure has money (lovin’ his watch). Designers are creative people, they’re different – they want to create and want to expand their horizon. They want to put their stamp on something that is unique. He’s moving on from doing the same-old same-old. Imagine being able to create a design language that people will talk about and may revere years from now after your passing. Spreading the ugly through out the world . . . THE PURPLE THING HAS GRILLE’S FRONT, BACK AND IN THE WHEELS. 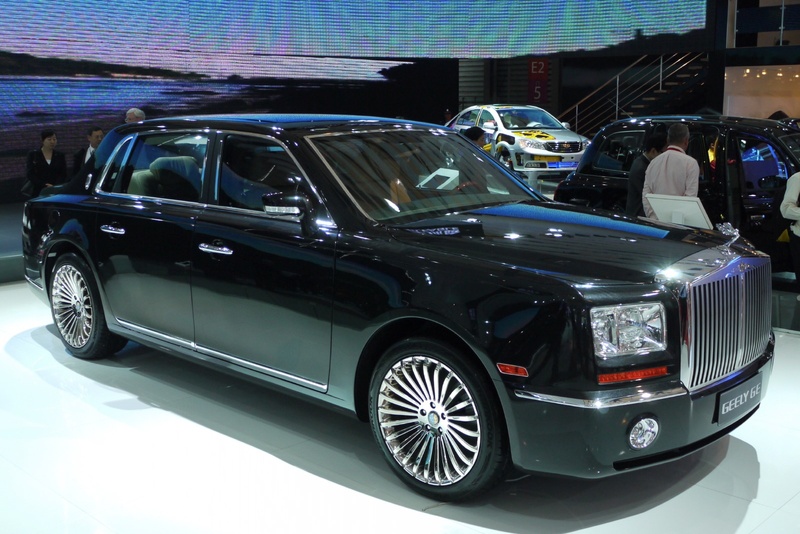 Now we’ll see Chinese made Rolls Royce knockoffs. What a waste going from the most important brand to the least. Way more fun developing the least important brand to become the most important. 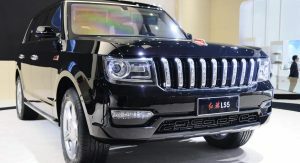 Well I hope he can turn the Chinese brand into something more original than copy of other cars.. or he could make it like any other car without noticeable design feature. I don’t trust the aesthetic taste of anyone who wears a Panerai..
Apart from procreation, can the Chinese actually manage to do anything for themselves? One would think that there would be some element of reflection for China, as here we are in 2018, and they still need to acquire western brains to do their thinking for them. Definitely looks like they needed him from their designs, all but one.